Do you have self-trust issues that affect your relationships and job performance? Develop your intuition and build self-trust with a unique approach that empowers you. Are you sick of self-doubt bringing you down? 90% of my clients have serious problems with trusting themselves and their own decisions, because they build their life based on others’ expectations. So no surprise they have no idea whether they made the right decision. How do you overcome self-trust issues and self-doubt? Is there a method that can help? Yes, there is. And this is what my book is about. 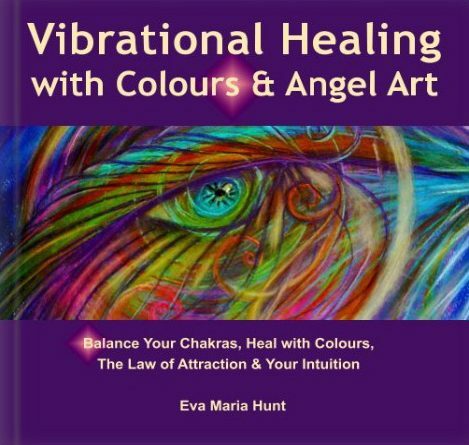 Vibrational Healing with Colours and Angel Art that helps you to connect with your inner guidance system. I work with approx. a 100 people every year, face to face or through Skype coaching to help them raise their self-confidence, develop their intuition and trust their inner guidance. I work with approx. a 100 people every year, face to face or through Skype coaching to help them raise their self-confidence, develop their intuition and trust their inner guidance. During the 6 years I have been practising as an Energy therapist in the holistic healing arena, I developed different energy tools to help this process. My aim was to create an easy to use energy tool and a reference book that both my clients and the general public can benefit from bringing together the necessary information in one book that you can take with you anywhere. Personally I wouldn’t ignore self-doubt. It is such a strong feeling that has a negative charge, which can ruin your efforts, when trying to think and live more positively. As an Energy Coach I have seen many people blossom, when they understood that they have a choice: i.e. 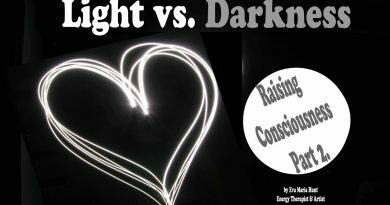 Keep going with their current energy habits, thought and emotional patterns, when they are basically their own enemy or change them by learning to rely on their own guidance system. When you are new to the holistic approach it can be daunting to learn lots of extra information, so I made it fun for you. 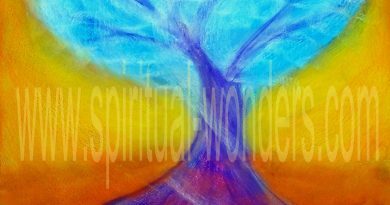 I created paintings by channelling energies from the Universe that enhances & corrects your energetic patterns. 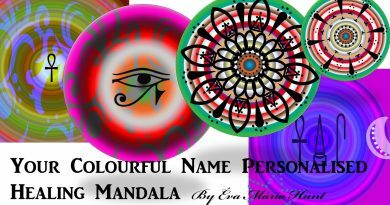 By looking at my artworks you receive the vibrations that can energise or calm you down, raise your self-esteem and more. So now you do not have to suffer any more and trying to find your way out of self-doubt alone. 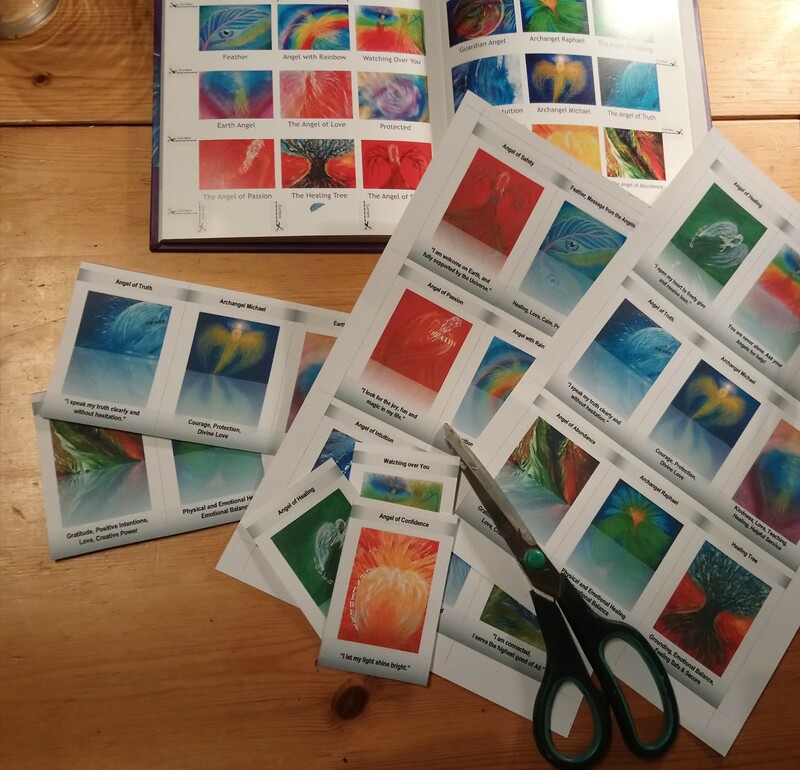 There are 21 Energy Paintings with Energy Messages in my book, which on it’s own worth more than £70.00 and an energy therapy treatment with me (min. of 4 sessions including coaching and energy work) cost £192 – £275. Normally my book (soft cover) sells for £31.99, which on its own is a bargain, but for a very limited time, for 4 days only!!! you can order it for much less than that. So all you need to do click the “Add to Cart” button and you can add other items as well. The Birthday 40% discount applies to all my products. Bonus: DIY Miniature card deck at the back, which you can cut out, so you can carry the cards’ energy with you. How to use this Healing Book? And you can use it as an oracle for guidance, by opening the book wherever you like, and reading the channelled messages coming with them or using the card deck to identify which painting’s energies you are in need of that day, and what messages they are holding for you. Make money by learning to rely on your intuition and become more creative and productive at work. They don’t think about themselves holistically. Therefore they are missing out on valuable tools to manage their energy levels successfully and find emotional balance with holistic healing. They don’t integrate the positive affirmations in their day to let them become part of their routine, so they keep attracting things, events, people into their life by default rather than “by design”. 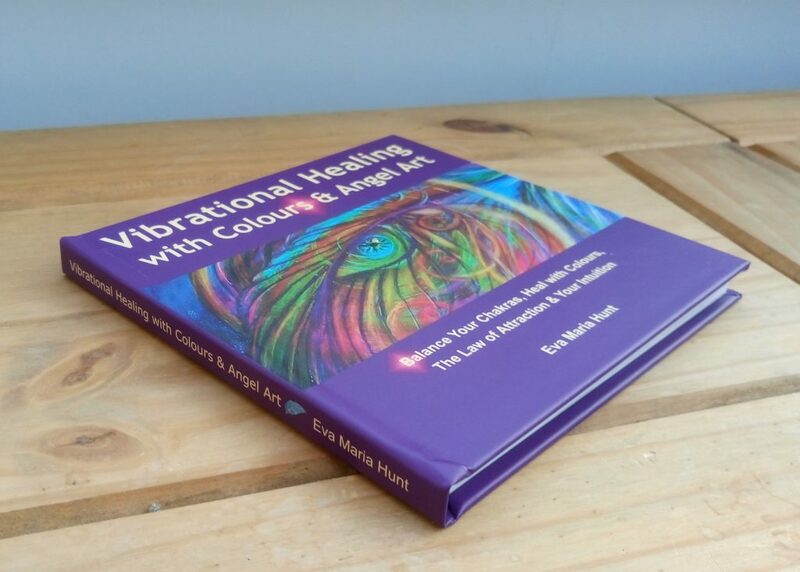 They don’t recognise colours as a healing tool that is capable of changing their mood, energising or calming them, helps them emotionally and physically. They rely on their logical mind too much without accessing their creative mind and letting their intuition, inner guidance lead them to success. Learn how to balance your chakras with healing colours. Say Good Bye to Self-Doubt by Connecting with your intuition to find clarity & receive guidance. So all you need to do is to click the “Add to Cart” button NOW to get this practical and fun to use self-help book for 40% off (original price: £31.99 you get it for £19.19) and you can add other items as well. The Birthday 40% discount applies to all my products. How long do you have this offer on? Offer valid: Midnight (GMT, London, UK) on Sunday 4th December 2016. How long will it take to get access to this book? Do you have any examples or case studies of other people who have used your book to get good results? 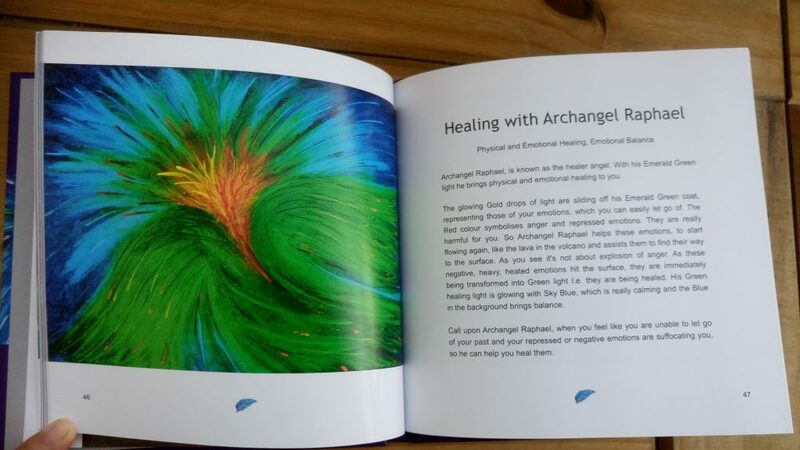 Buy this book for 40% off with voucher code: SWBDAY40, as a unique gift for your loved ones or treat yourself to a useful energy tool that lifts your mood and gives you guidance.